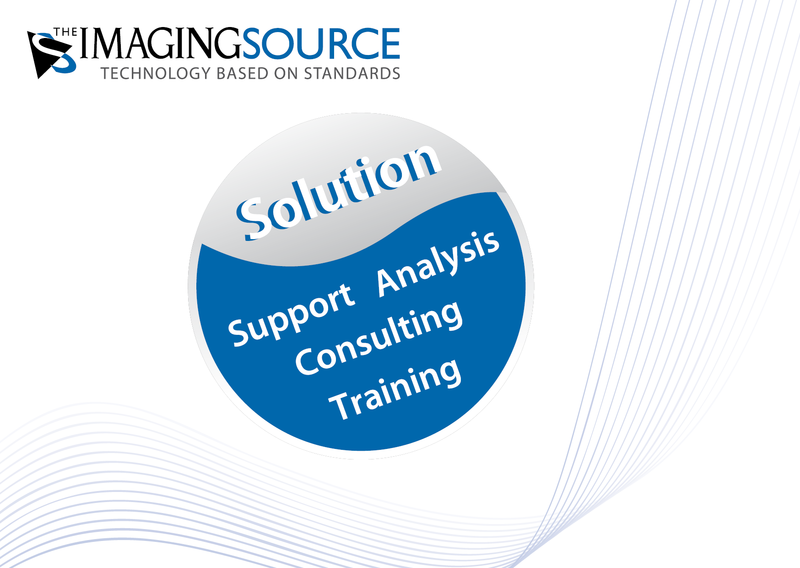 ⋯ (April 14, 2016) - Let The Imaging Source provide you with the tools to develop and implement a machine vision system to suit your requirements. As a leading international manufacturer of industrial cameras and software for machine vision, The Imaging Source's interdisciplinary team is uniquely positioned to give you unparalleled support and expert advice. As a direct manufacturer, we offer competitive prices and solution-oriented advice in the selection of components, system integration and training of your personnel. Our experienced team guarantees fast and efficient support for all of our hardware and software products.